Generally, the stay period allowed is up to three months but up to six months may be considered in limited circumstances if supported by a strong business case. they meet health and character requirements. 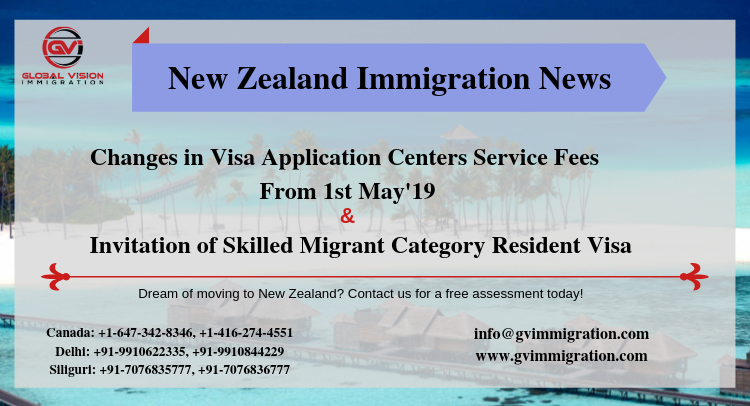 The individual must be outside Australia when they apply for this visa and when their application is decided. They must arrive in Australia within six months of the date the visa is granted. 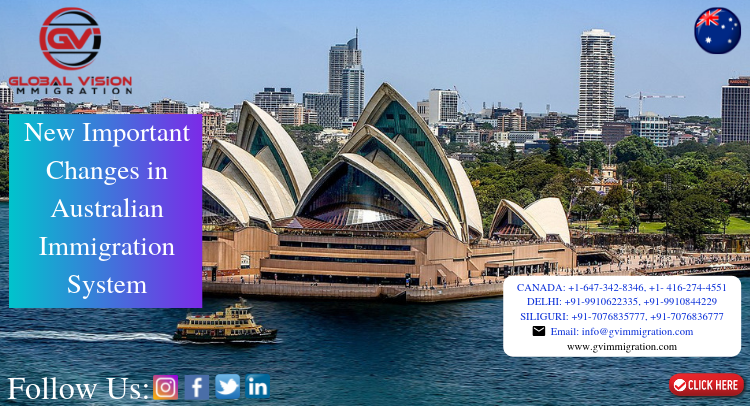 When lodging for this visa application, an individual will need to allow time for the application to be processed, taking into account the date they are intending to travel to Australia. It may take up to one month for the application to be assessed (sometimes longer if health or character checks are required) or within a shorter time frame if all the required evidence is provided. It is recommended that the individual allows themselves enough time to lodge their application ahead of their intended travel dates. 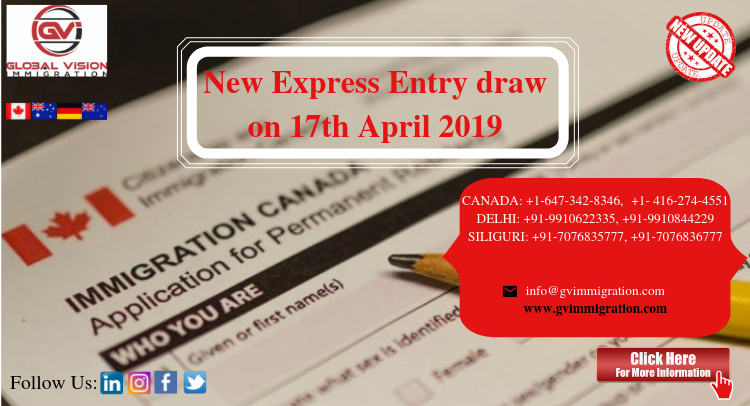 However, it is generally not recommended that they lodge application for this visa more than six months before their intended travel date, as they must arrive in Australia within six months from the date the visa is granted, otherwise they will need to re-apply. The individual might be allowed to enter only once. If so, they will need to apply for a new visa if they want to return to Australia again after they leave. 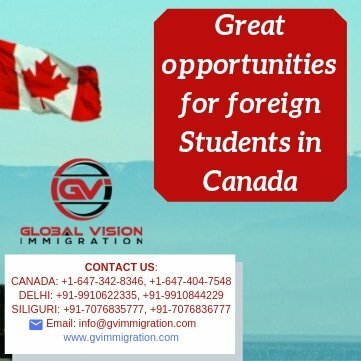 Alternatively, they might be able to travel to and from Australia as many times as they want while their visa is valid. If they need to make a number of return visits during the stay period they must mention it in the visa application form, including the reason why they need to make the return visits to Australia. 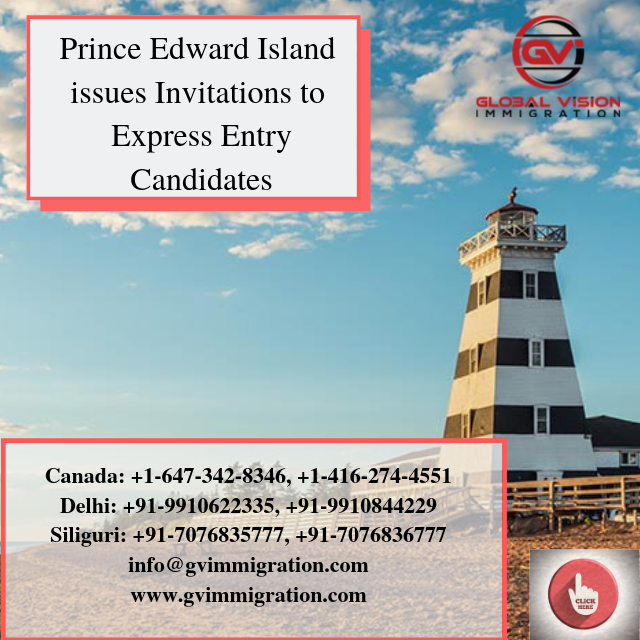 Their visa will only be valid during the period of stay that they have been granted, and this will commence from the date of their first entry into Australia. Re-entering Australia does not start a new period of stay. The individuals work or activity must be non-ongoing. This means that they can finish it in six months or less. They should not make arrangements to stay in Australia any longer than that. They also should not agree to being rotated through a position on a short-term basis as one of a number of overseas workers. 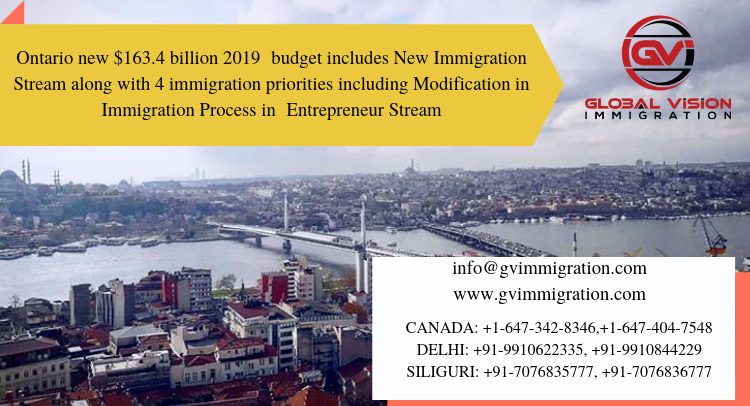 Instead, they need to consider a Temporary Work (Skilled) visa if the position is ongoing, even if their contract is for less than six months. They usually cannot work in the entertainment industry on this visa. Their work or activity cannot have an adverse impact on the employment, training opportunities or conditions of employment in Australia. While they are in Australia, they must be able to support themselves and their family members who come with them to Australia. They might be asked to provide evidence of funds, such as an employment contract, bank statements or a letter from their financial institution stating their financial position. 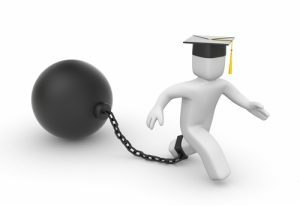 Allowances, accommodation and other assistance from their employer can also be considered when looking at their ability to support them self. could be credited towards or accepted as a prerequisite for a course of studies at a higher educational institution in or outside Australia. The only exception is a language training program. Generally, an individual cannot undertake training on this visa. They can apply for the Training and Research visa if they want to do workplace-based training. direct, produce or take any other part in a production that will be shown, broadcast or performed in Australia (including theatre, film, television, radio, concert or a recording). An individual can apply for the Temporary Work (Entertainment) visa if they want to come to Australia to do these activities. a rock band in Australia for a promotional tour but no performances.